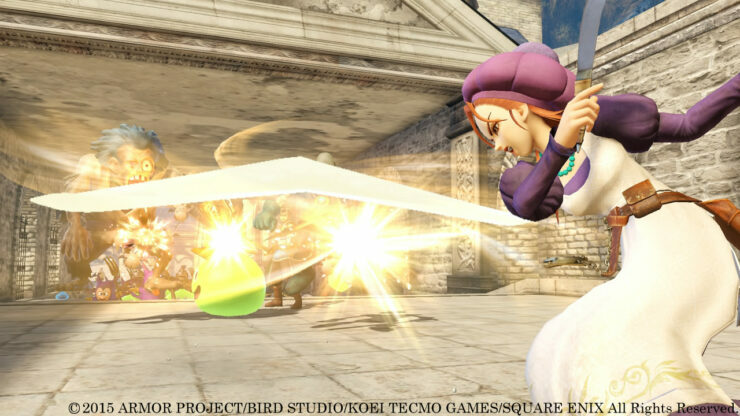 Dragon Quest Heroes - PS4 exclusive Out Later this Year. 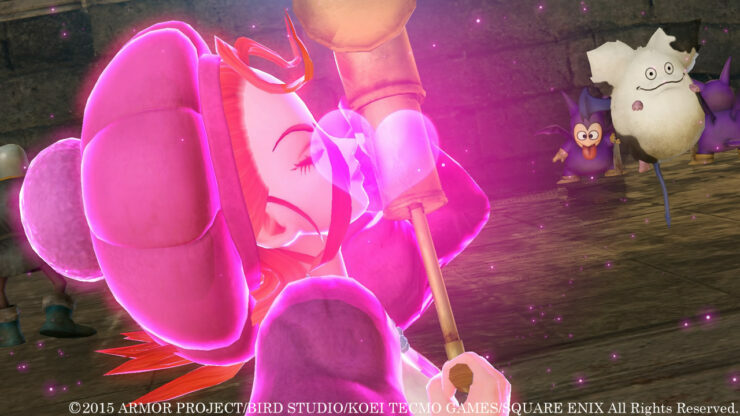 Dragon Quest Heroes – PS4 exclusive Out Later this Year. 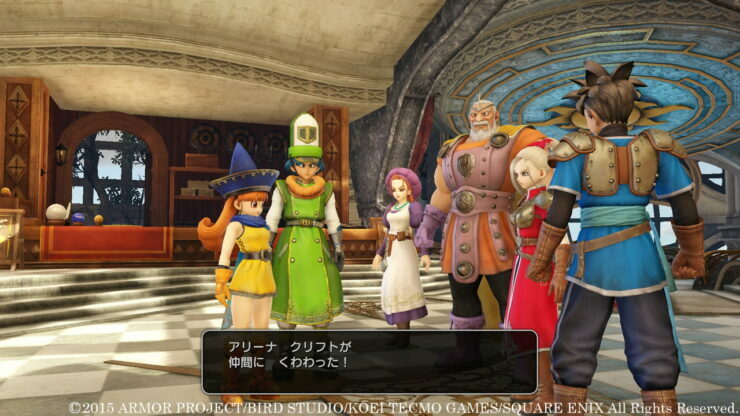 Square Enix just announced with a press release that its latest action RPG Dragon Quest Heroes will be released in North America and Europe in 2015. 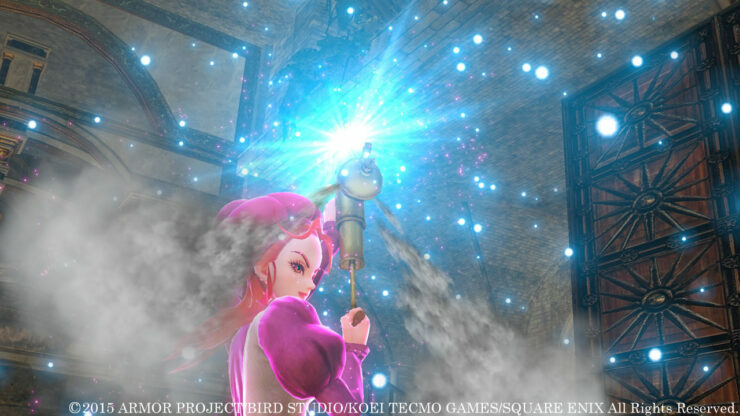 No specific date has been given yet, although the western release will skip the PS3 version, and will be launched only for the PlayStation 4 platform. 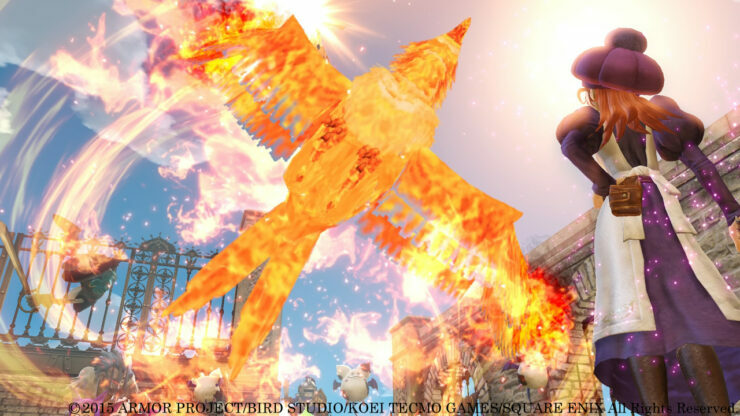 The game is releasing tomorrow in Japan. 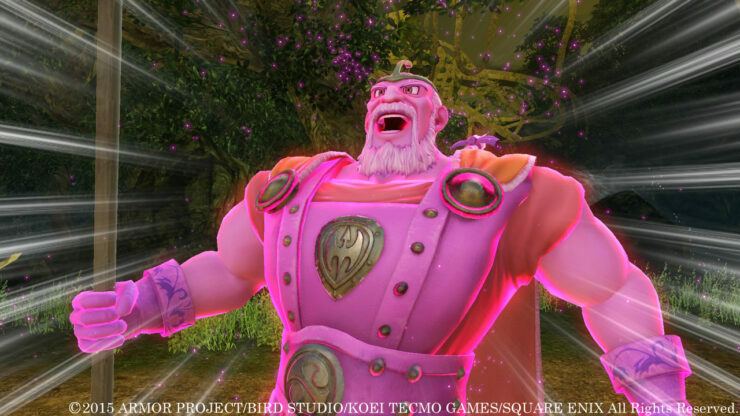 Square Enix just released a large batch of screenshots of Dragon Quest Heroes, that focus on Julieta and Dirk, as well as the villain Hermudo. 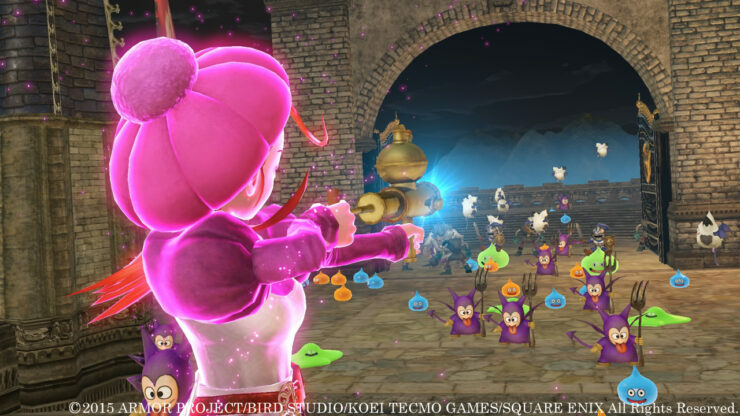 Dragon Quest Heroes will release in the west, both as a boxed retail release as well as a digital download via the PlayStation Store. 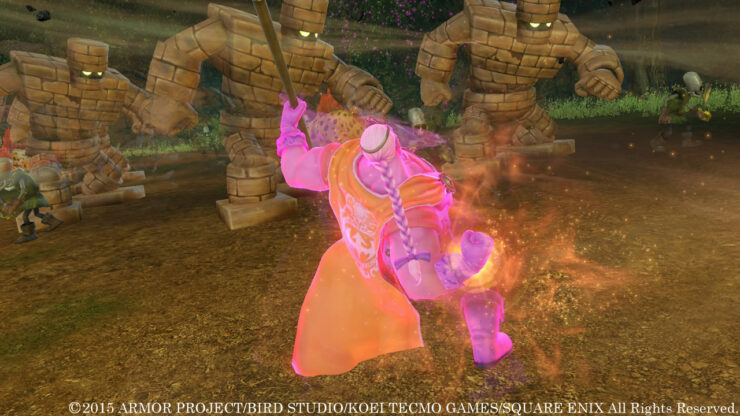 Dragon Quest Heroes marks the first time the series will be a full scale action-RPG. 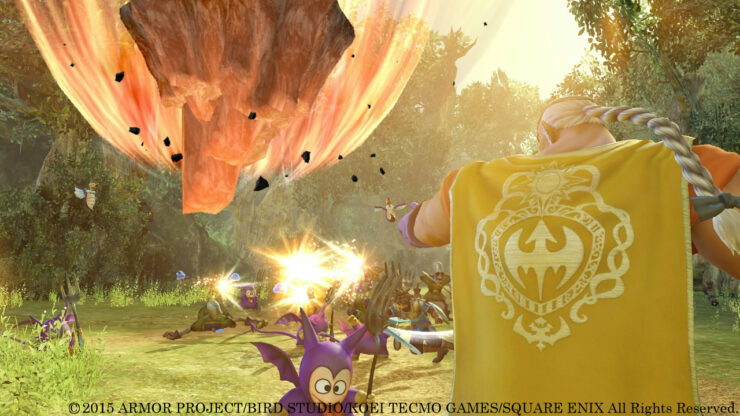 In Dragon Quest Heroes, the protagonists must rise up against insurmountable odds, challenging swarms of enemies and conquering gigantic monsters in an exhilarating action game. 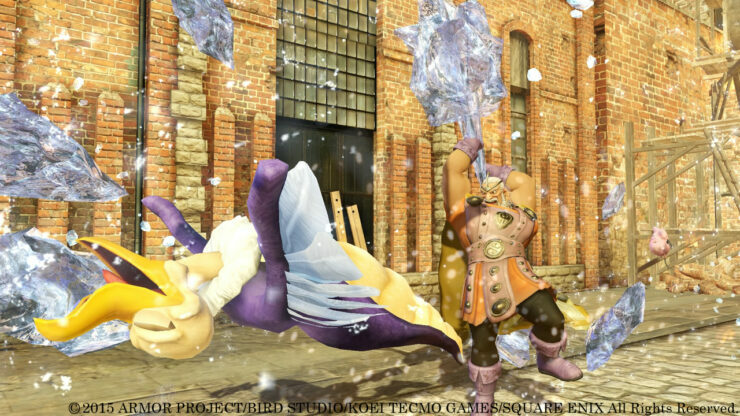 Filled with characters and monsters designed by world-renowned artist Akira Toriyama, Dragon Quest Heroes is brought to PS4 in beautiful HD. 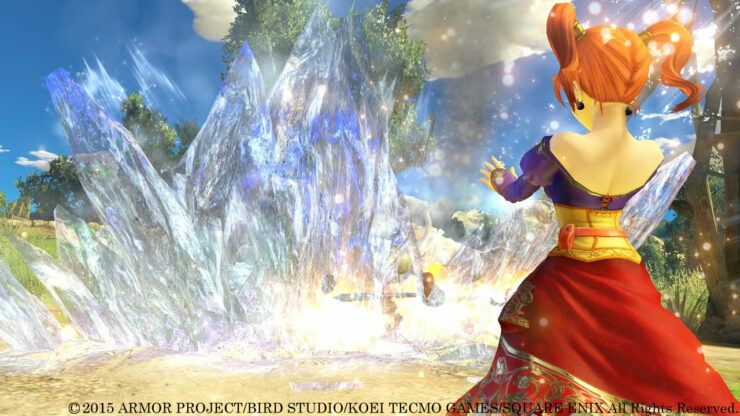 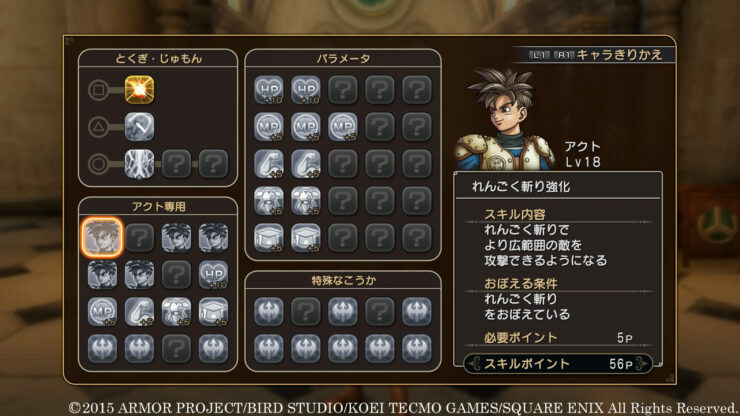 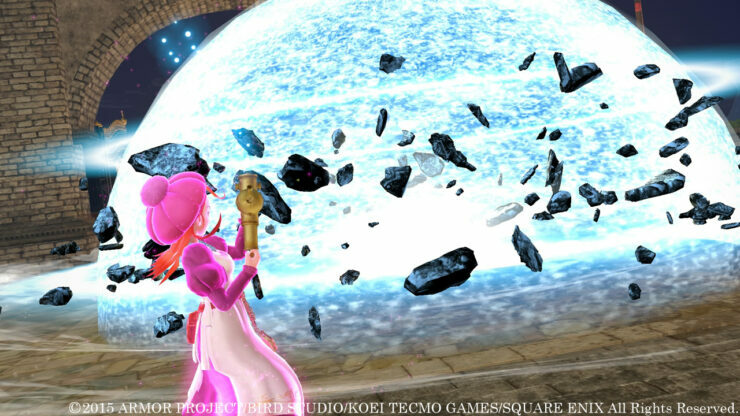 Both the creator as well as the composer of the series are involved in Dragon Quest Heroes. 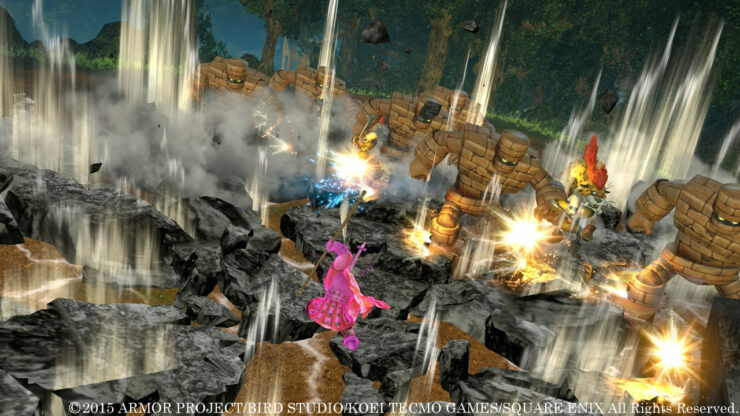 Dragon Quest Heroes is a game that both Dragon Quest fans and Action RPG fans could enjoy. 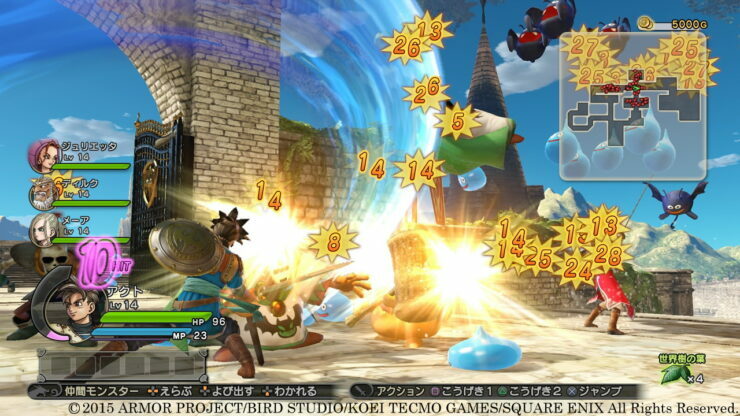 From what has been shown so far, the game looks very exciting for Action RPG fans, as well as JRPG fans in general. 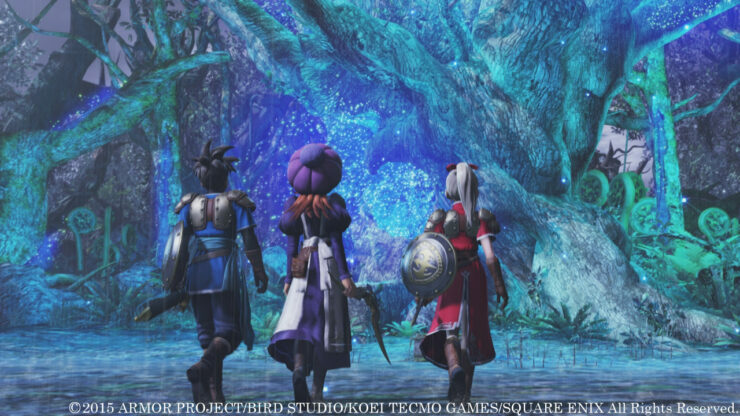 It strongly retains the classic anime style of the series, but the with the added extra horsepower of the PlayStation 4, it can finally provide an experience that looks as technically appealing as artistically. 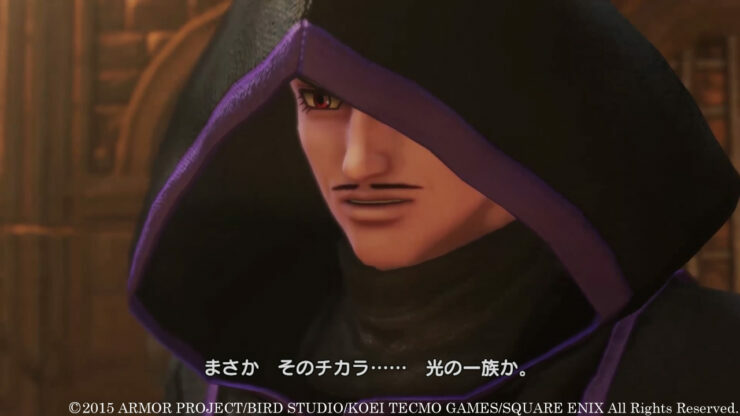 Personally I am quite excited to learn more about Dragon Quest Heroes, and it’s very likely that more information might come soon as well as a specific release date. 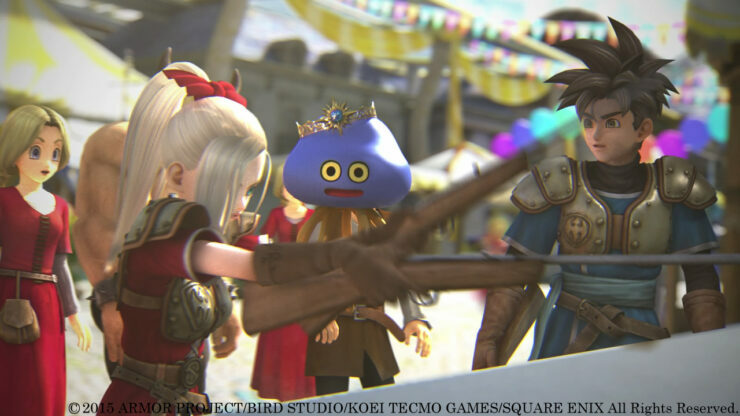 With GDC around the corner, early next month, Square Enix, which will be present at the event, might share with us some more information regarding the western release. 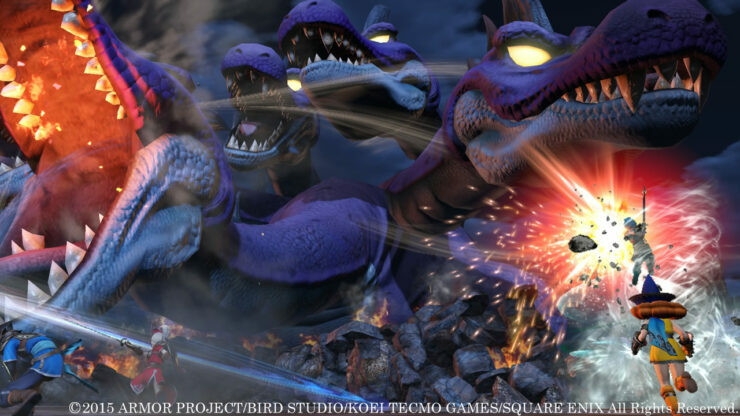 Regardless, Dragon Quest Heroes will surely make an appearance at E3 later this year. 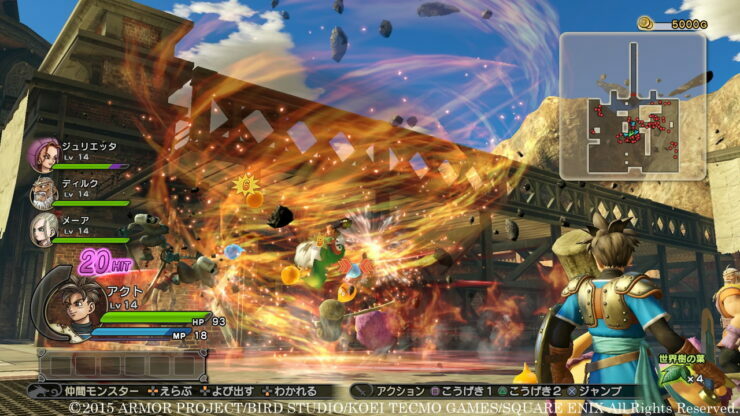 You can watch or download some very high quality uncompressed videos over at Gamersyde. 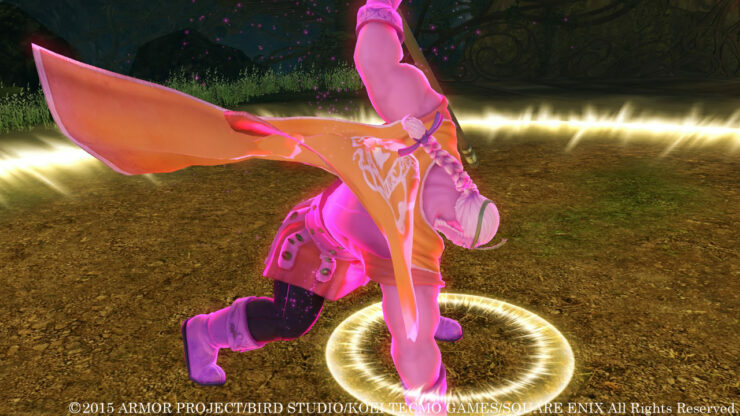 We will bring you more details about Dragon Quest Heroes, as well as a specific release date as soon as it becomes available.